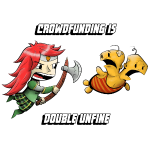 Are you as frustrated with broken crowdfunding as poor Maire is? 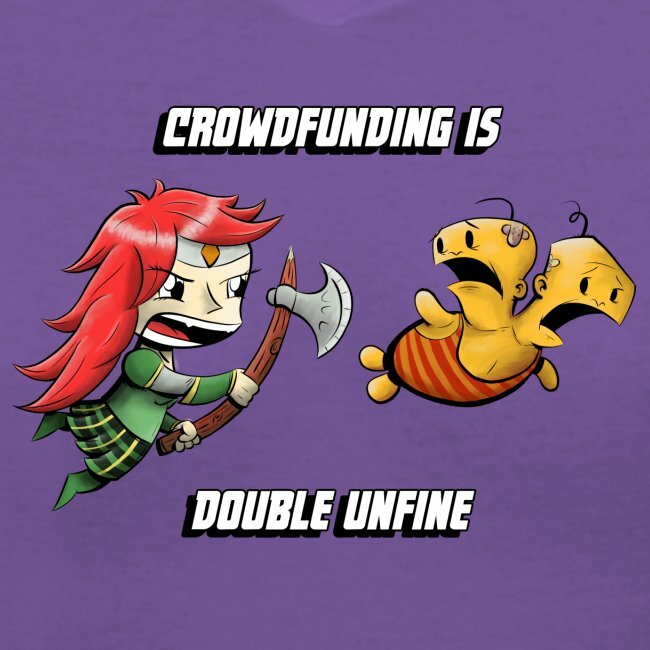 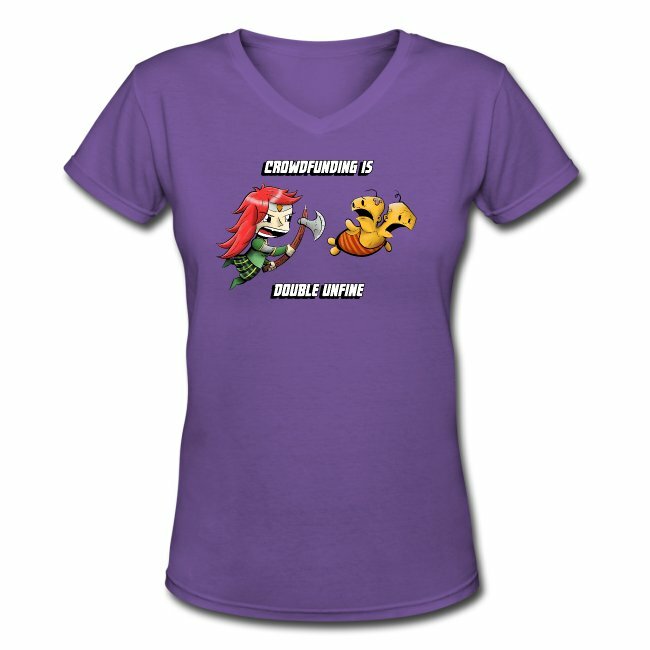 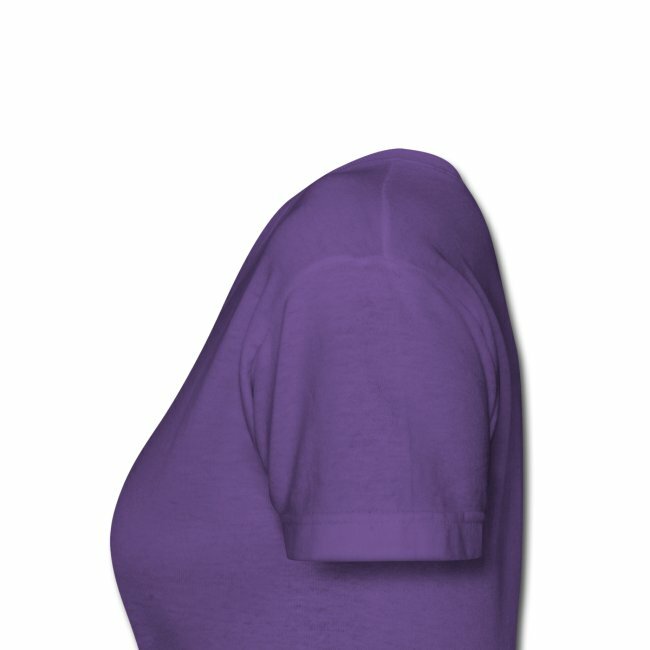 Featuring art by Gordon Little, this shirt shows her cutting crowdfunding problems down to size. 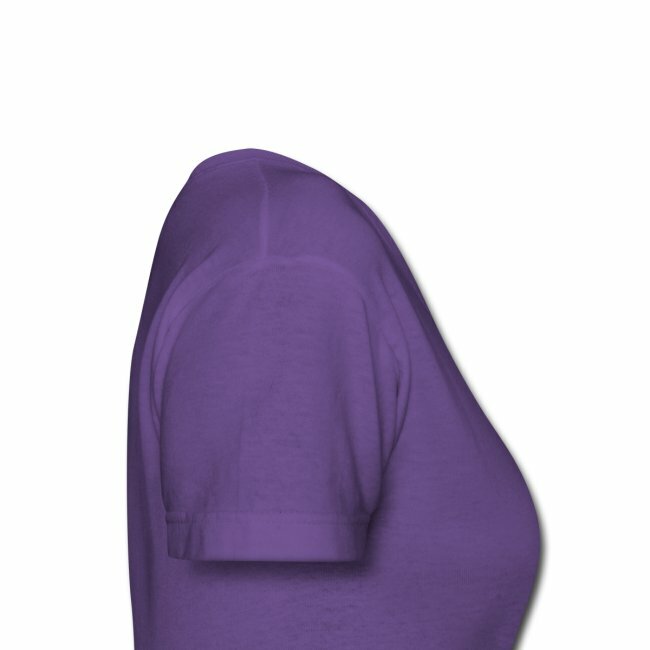 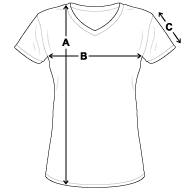 Printed with "Digital Direct" printing on a spreadshirt-brand T-Shirt of colour and size of your choice.